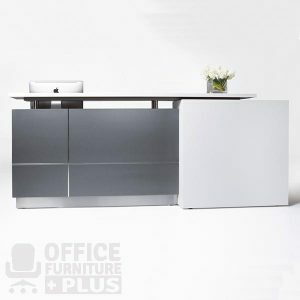 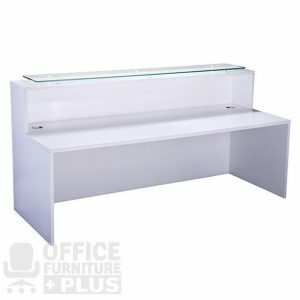 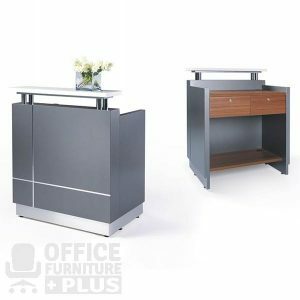 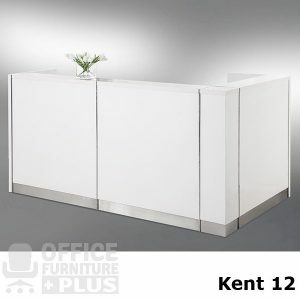 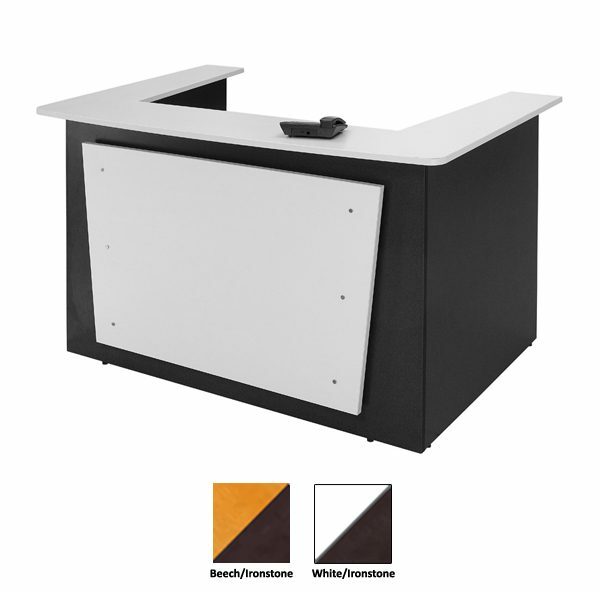 The Logan Reception Counter comes in 2 different colour options. 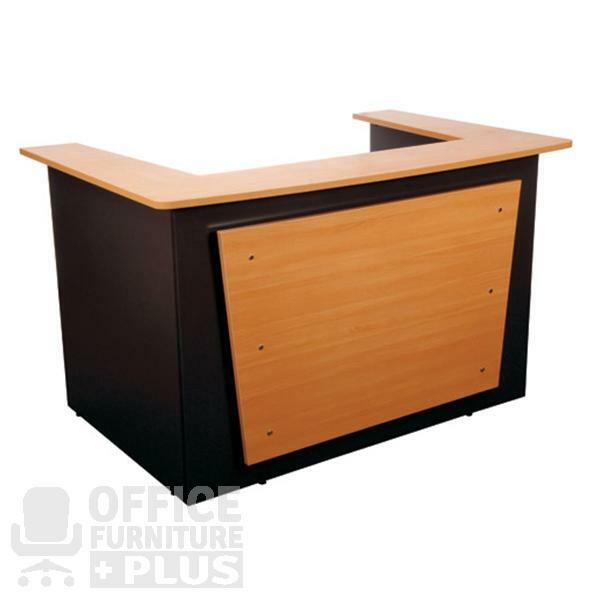 The Logan range of furniture comprises of 25mm Melamine Tops and Gables and shock absorbent PVC edging. 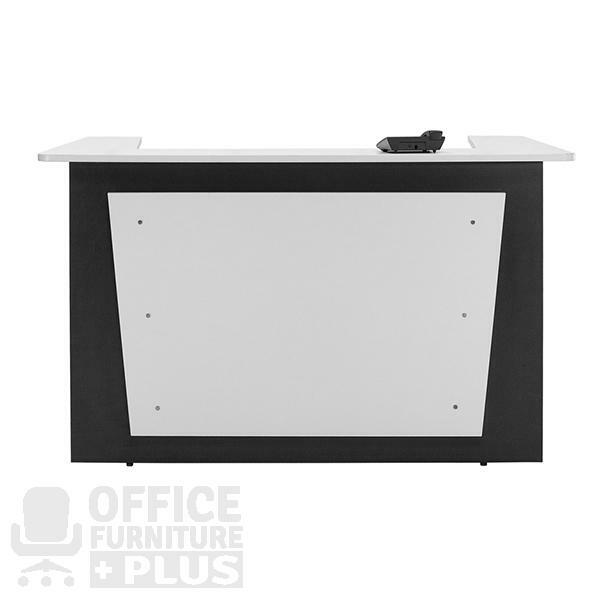 All desks have pre-drilled cable point entries.